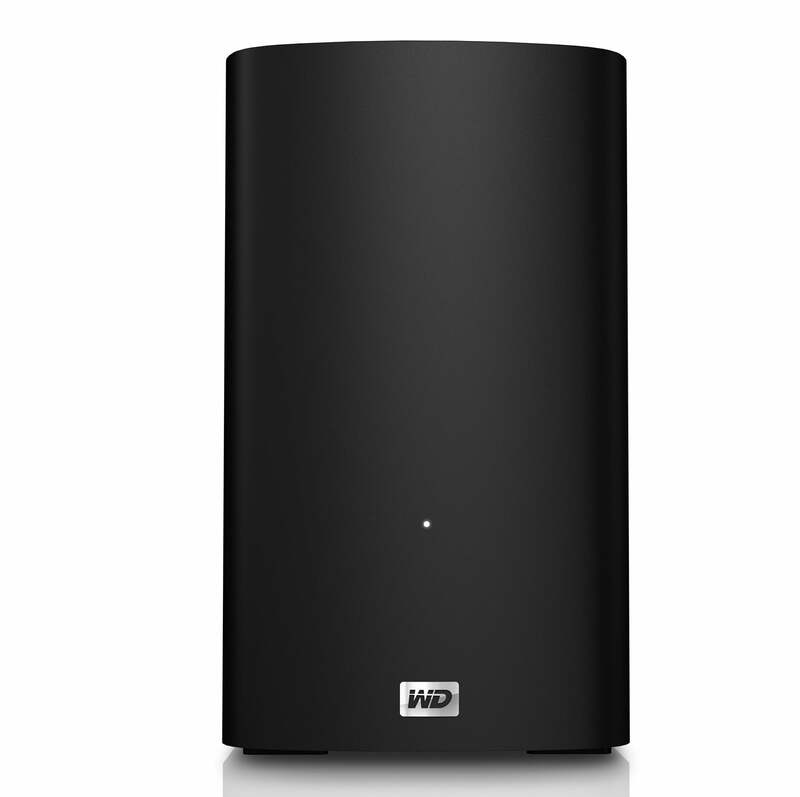 Western Digital on Thursday added another drive to the slowly growing list of Thunderbolt storage devices. The new My Book VelociRaptor Duo is the second Thunderbolt drive from WD and a compliment to the My Book Thunderbolt Duo ( ). 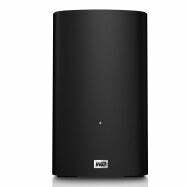 The two 1TB drives in the My Book VelociRaptor Duo can be configured as a RAID 0 that helps with performance, but you don’t get data redundancy. You can also configure the drives as a RAID 1 where one drive mirrors the data on the other, but you cut the available amount of storage available from 2TB to 1TB. The device can also be set up as a JBOD, where the two drive appear as two separate storage devices on your Mac’s desktop. The My Book VelociRaptor Duo has a pair of Thunderbolt ports, so it can fit anywhere in a Thunderbolt daisy chain. However, it only has Thunderbolt; there are no FireWire or USB connectors, so you’re limited to using the drive only with Thunderbolt-equipped Macs. But before you get too bummed out, know that WD actually includes a Thunderbolt cable with the drive (woo-hoo!). Most other Thunderbolt storage devices do not include a cable, so having a cable included is a nice convenience. The 2TB My Book VelociRaptor Duo is $900 and comes with a three-year warranty. 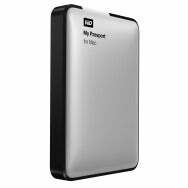 Western Digital also announced a new addition to its My Passport for Mac line of portable hard drives. The new drive features a USB 3.0 interface and is available in capacities of 500GB ($100), 1TB ($130), and 2TB ($200).